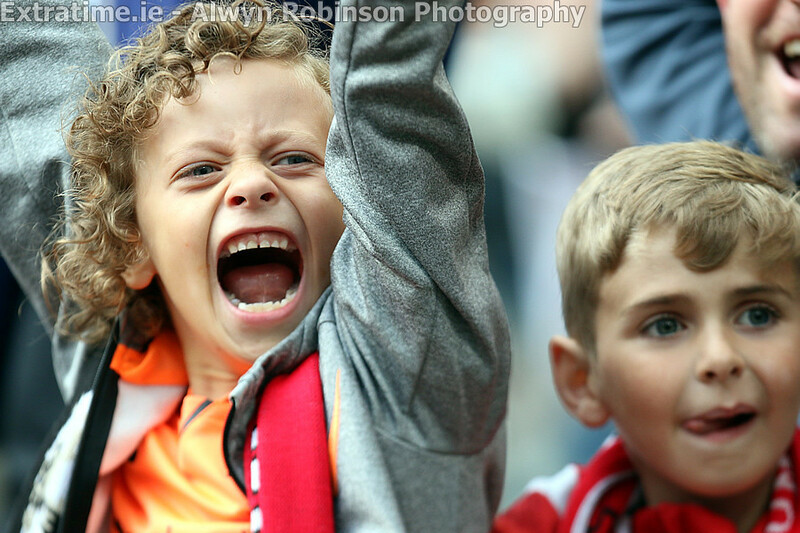 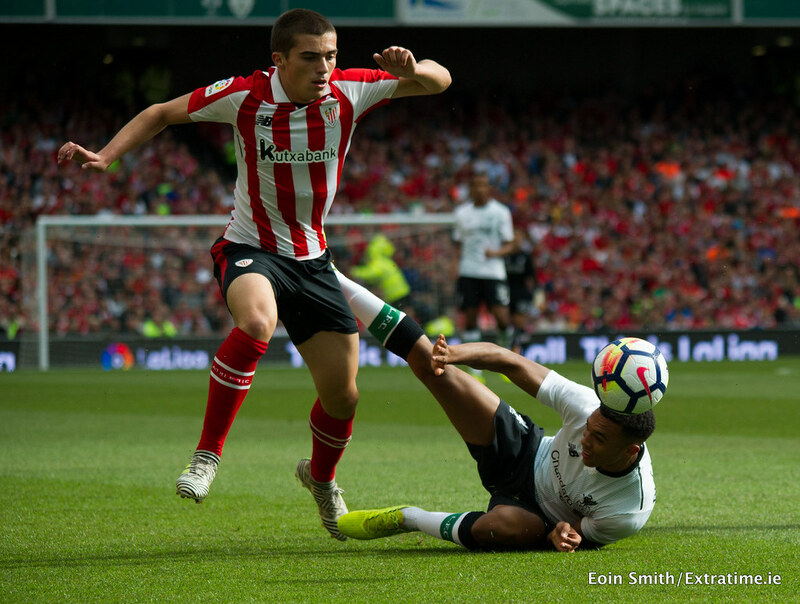 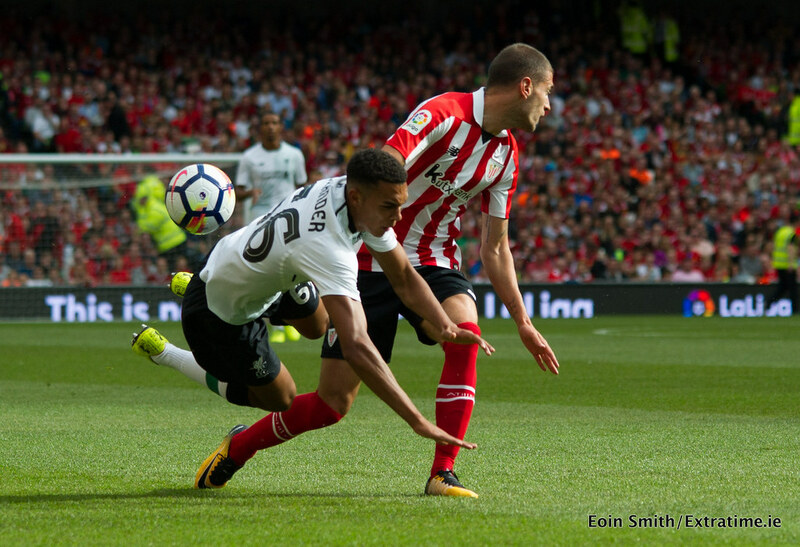 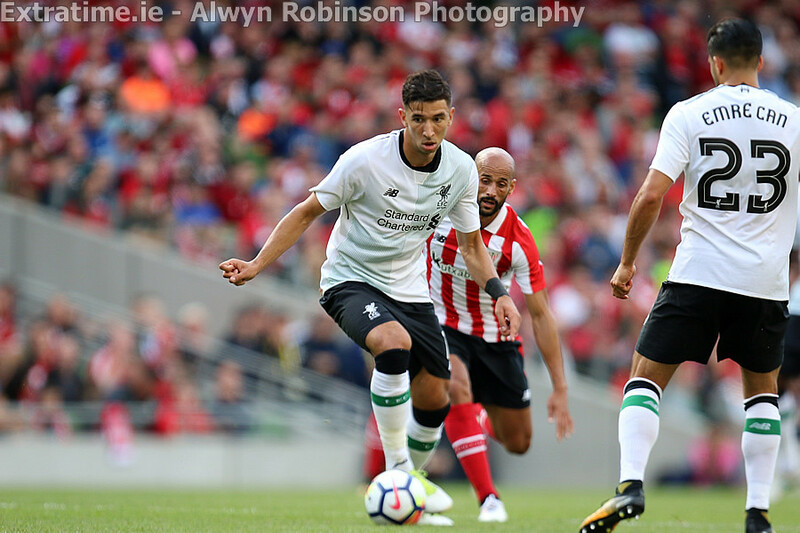 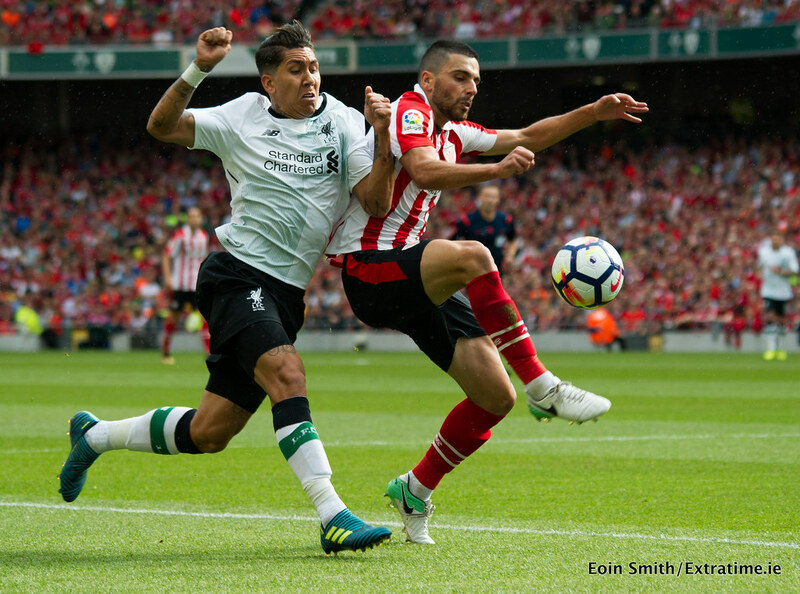 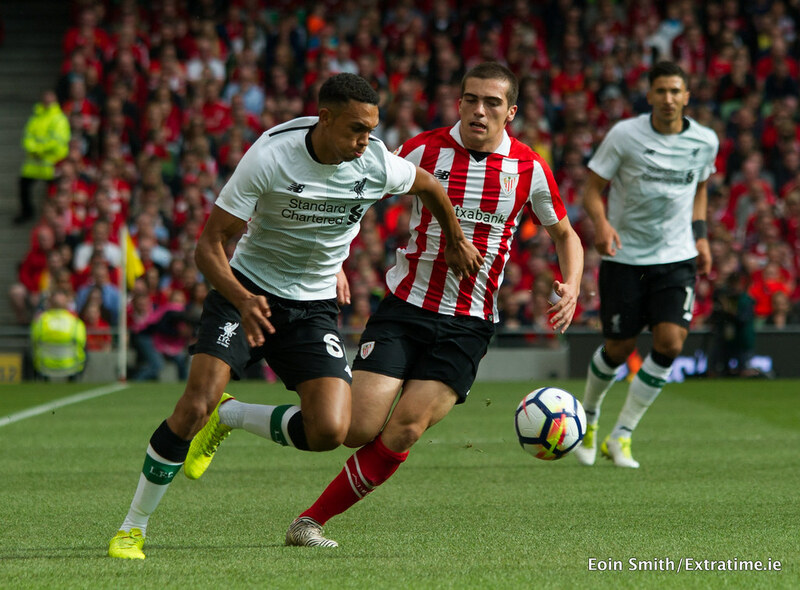 Goals from Roberto Firmino, Ben Woodburn and Dominc Solanke saw Liverpool to a 3-1 win over Athletic Bilbao at the Aviva Stadium on Saturday afternoon in front of a sold-out Dublin crowd. 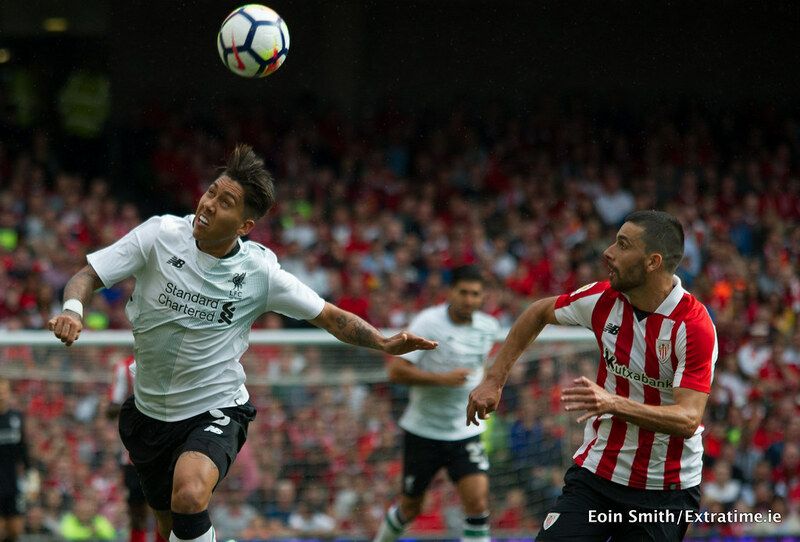 The first bit of action came on eight minutes as great work from Firmino, with a nice flick and pass, slotted in Divok Origi, who dragged his wide of the left-hand post when he should have scored. 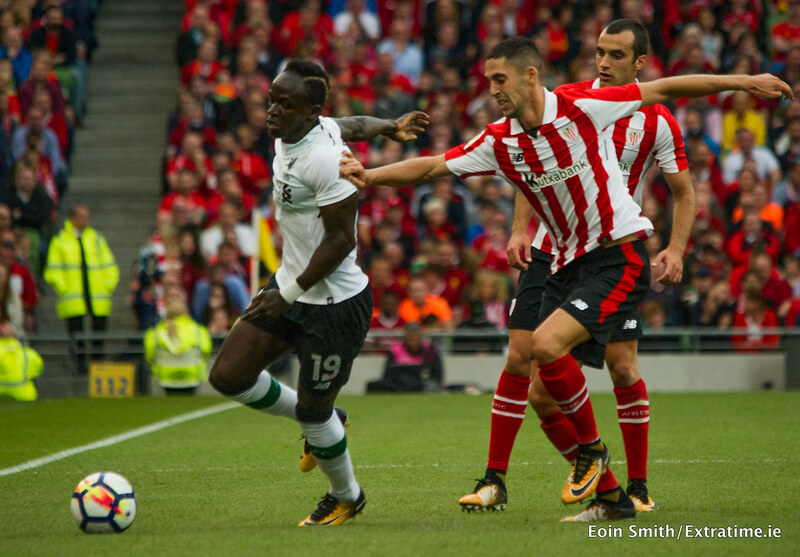 Next, Mohamed Salah chipped a left-footed cross for Origi but the Belgian headed just wide as the Scousers' promising play continued. 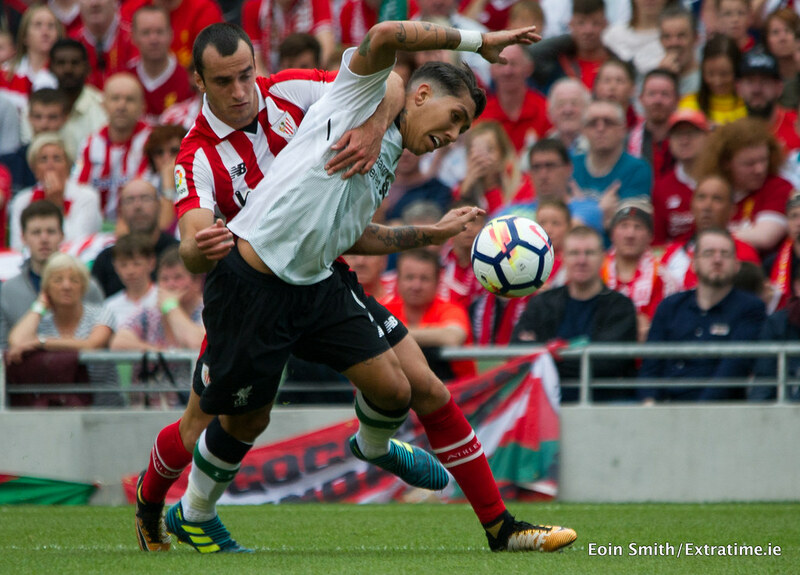 On 21 minutes, Liverpool were awarded a penalty when Firmino was brought down in the box ,and the Brazilian stepped up to place the ball in the bottom left. 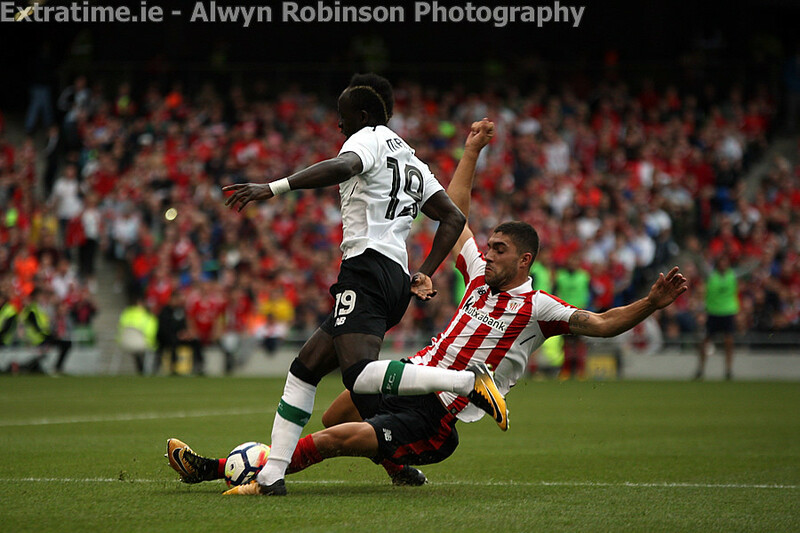 Minutes later, Salah cut in on his left foot and hit a shot straight at Athletic keeper Kepa Arrizabalaga, but there was not enough power or placement in his effort. 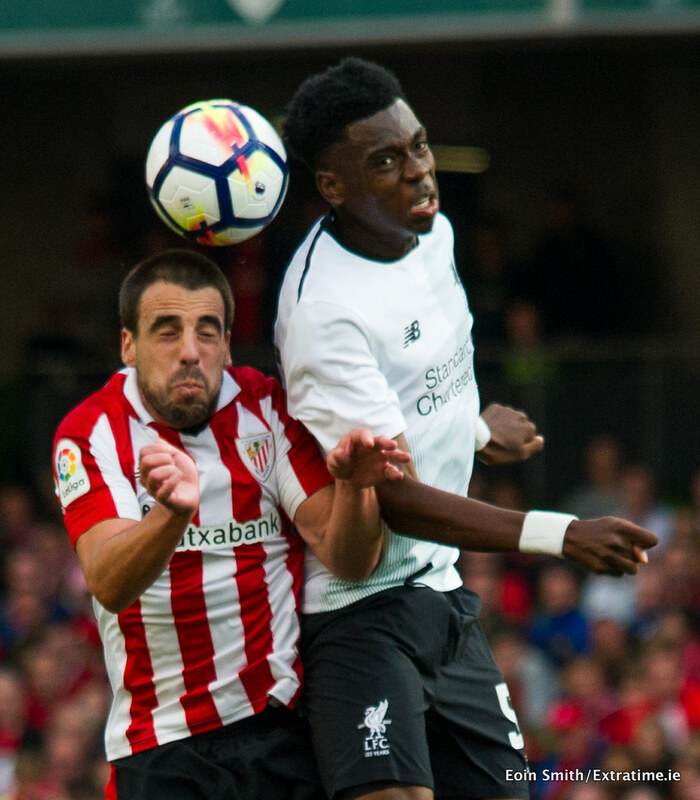 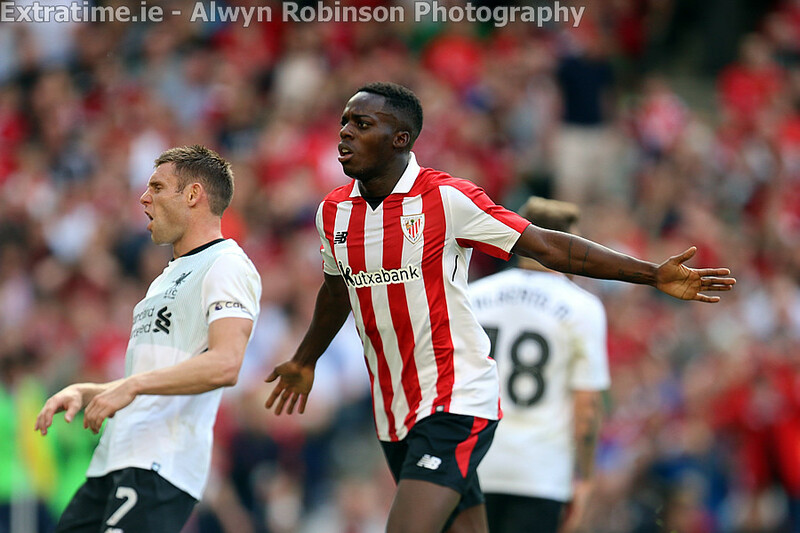 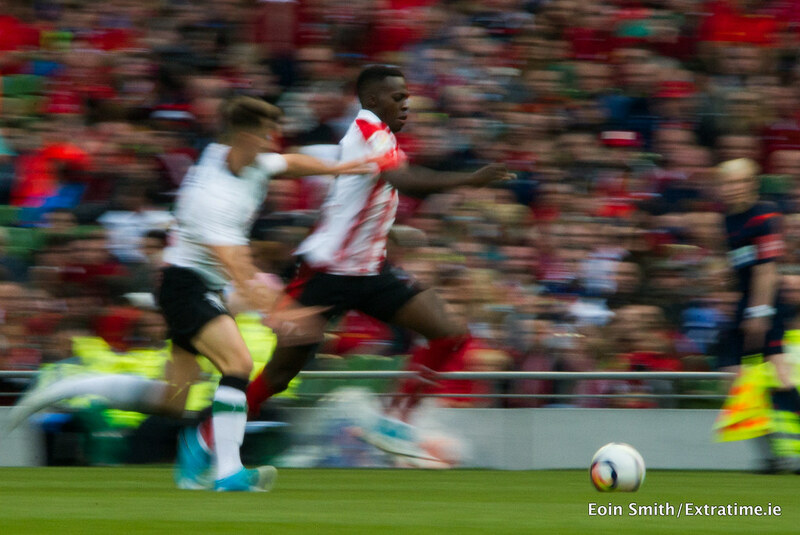 Athletic equalised on the half-hour as Dejan Lovren's slidiing tackle on Inaki Williams only set the ball up for the striker to shoot past Simon Mignolet. 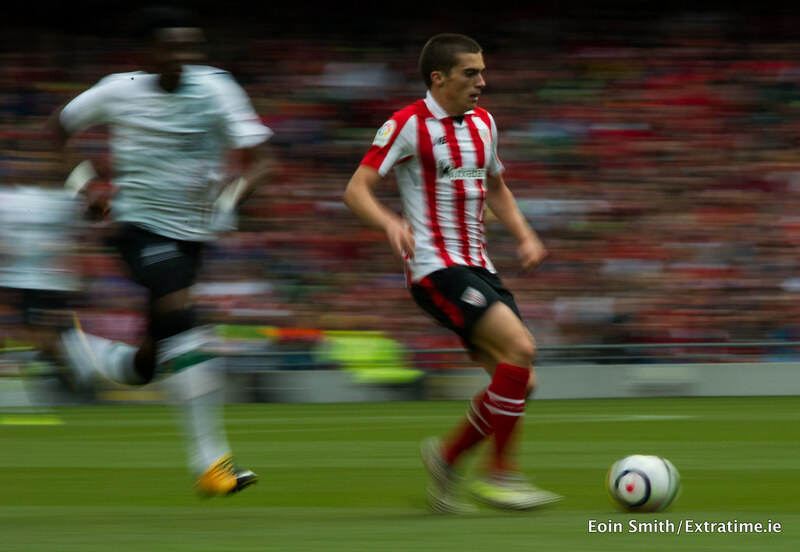 Athletic were having more of ball in first half, with balls from the right being a common theme. 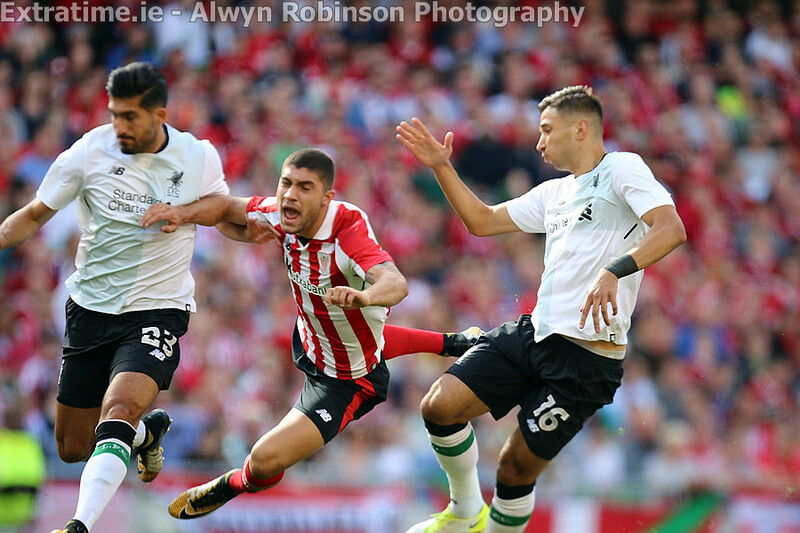 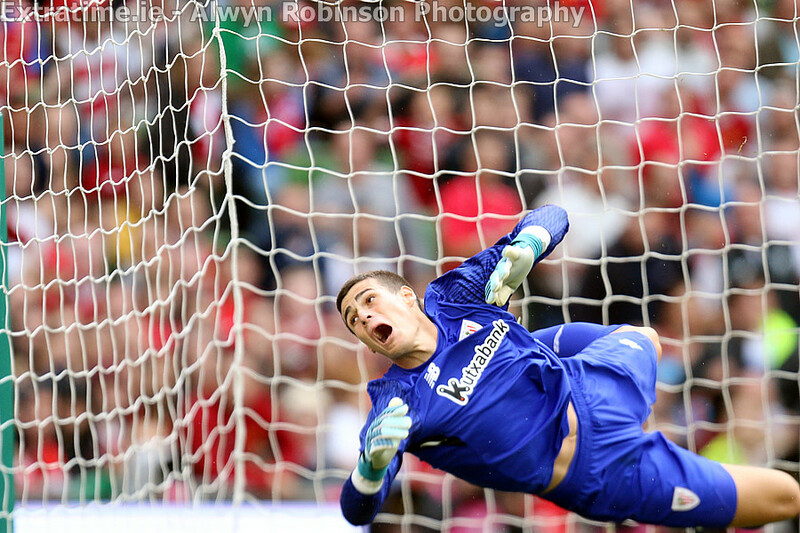 Just before half time, an Albert Luque header was saved well by Mignolet. 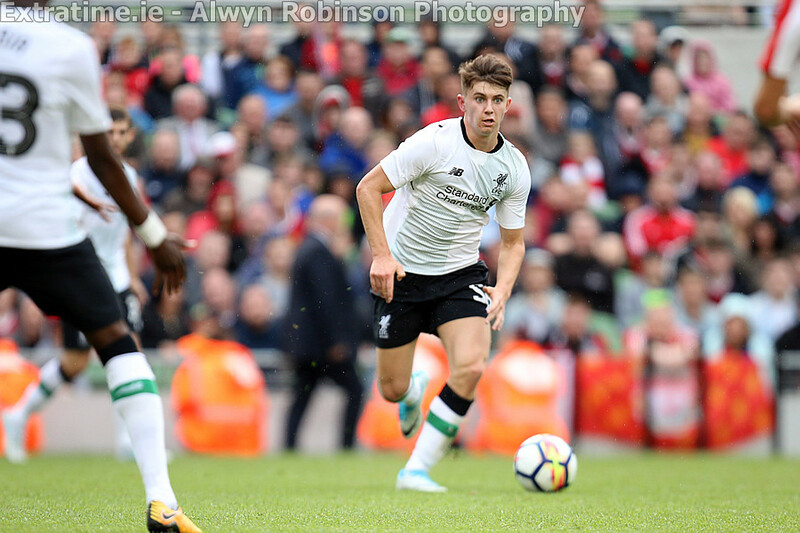 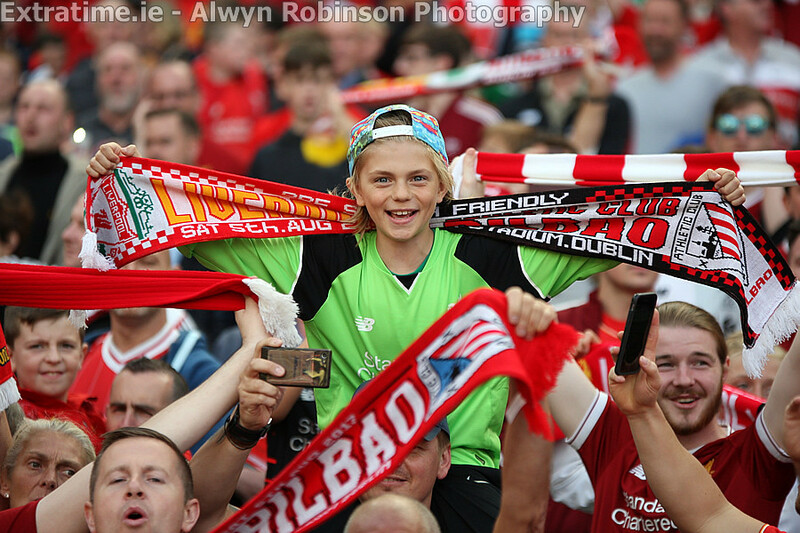 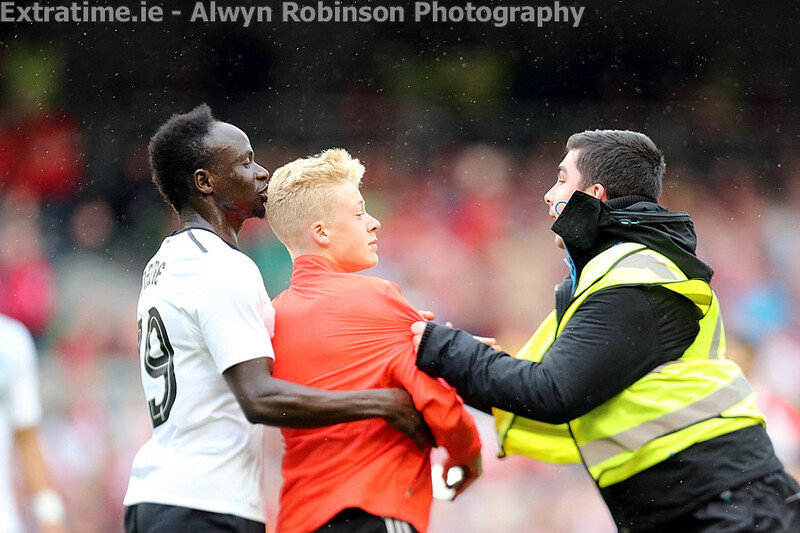 Liverpool made ten changes at the break, with only Mignolet keeping his place from the starting elevem, while new signings Andrew Robertson and Solanke came in alongside Sadio Mané and Woodburn. 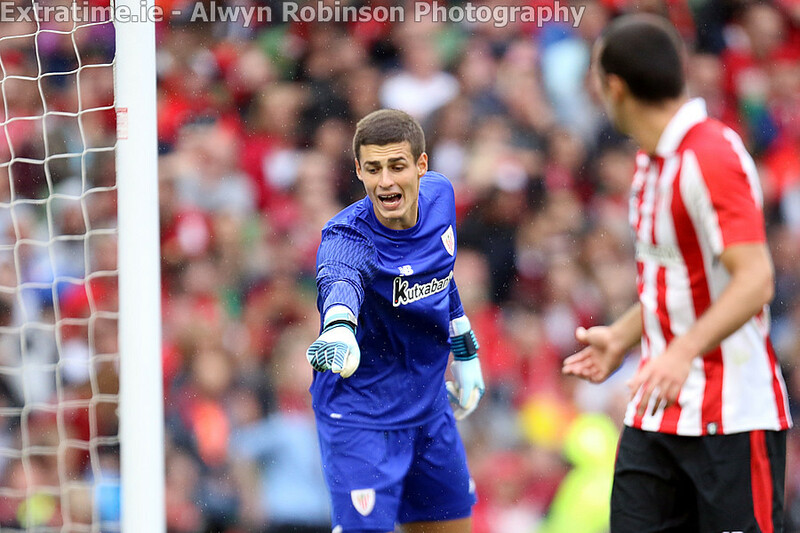 The first bit of action of the half fell to Inigo Cordoba, who was played through but could only scuff his shot at keeper. 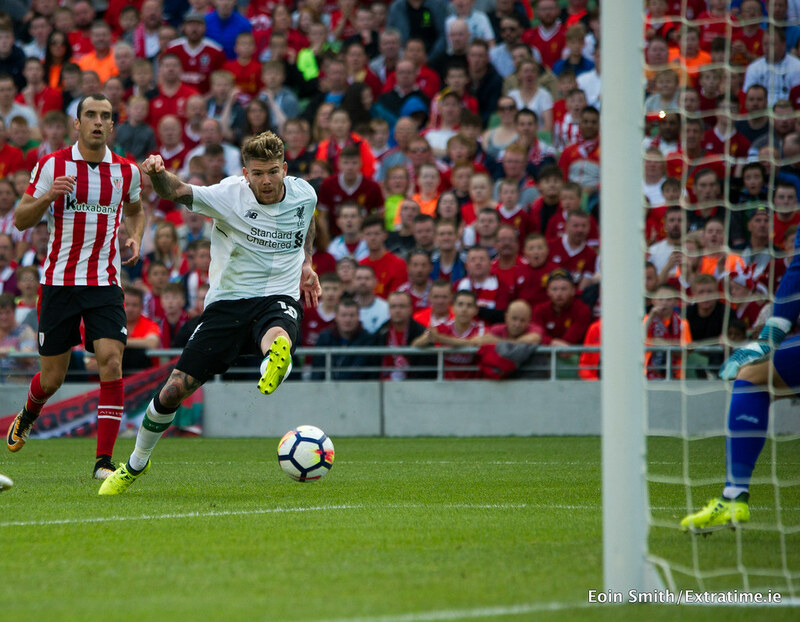 A second goal for Liverpool arrived on 58 minutes. 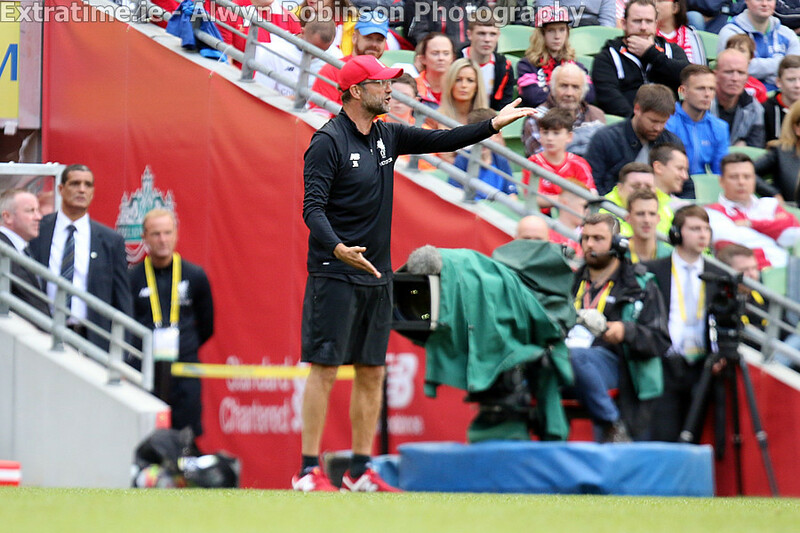 Solanke crossed from the left and the ball deflected back to Woodburn. 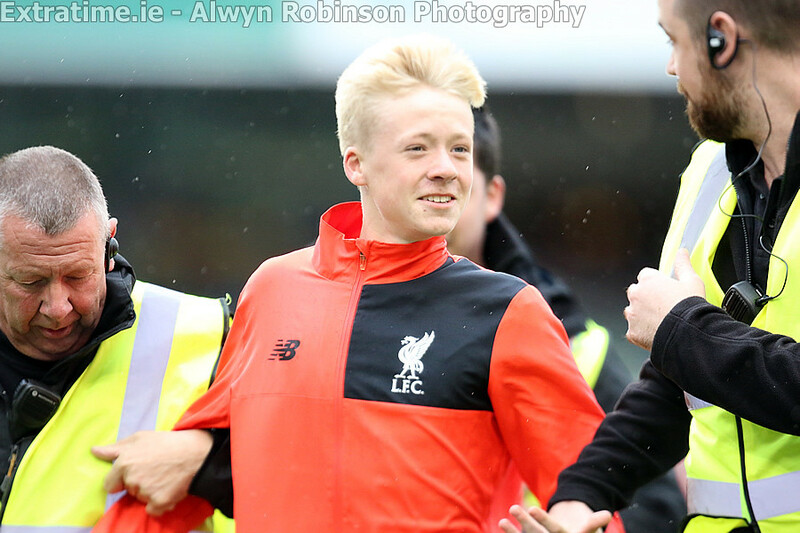 The youngster took a touch and beautifully buried it in the left side of the goal from just outside the box. 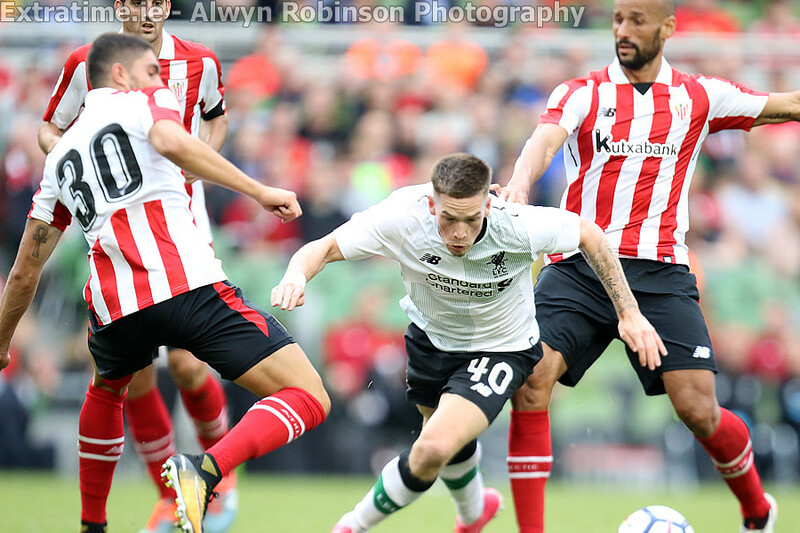 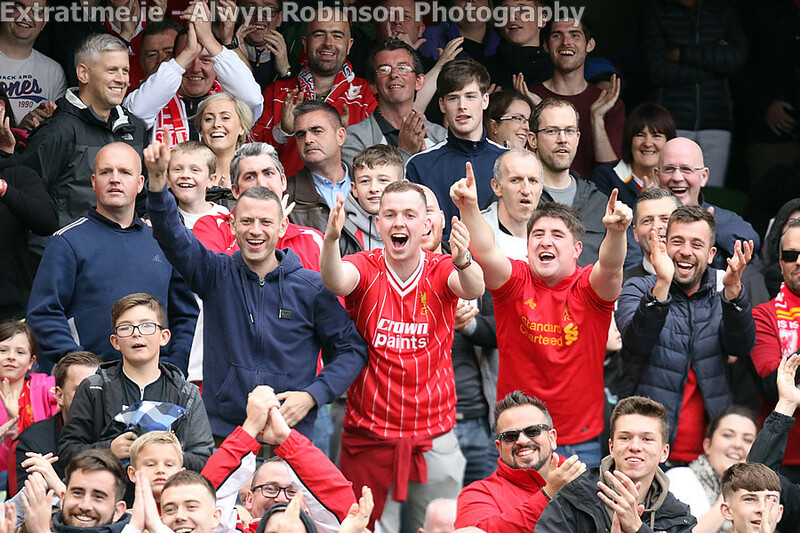 Directly after, Ryan Kent crosses in on right for Mane and half volleyed it straight at Arrizabalaga for a corner. 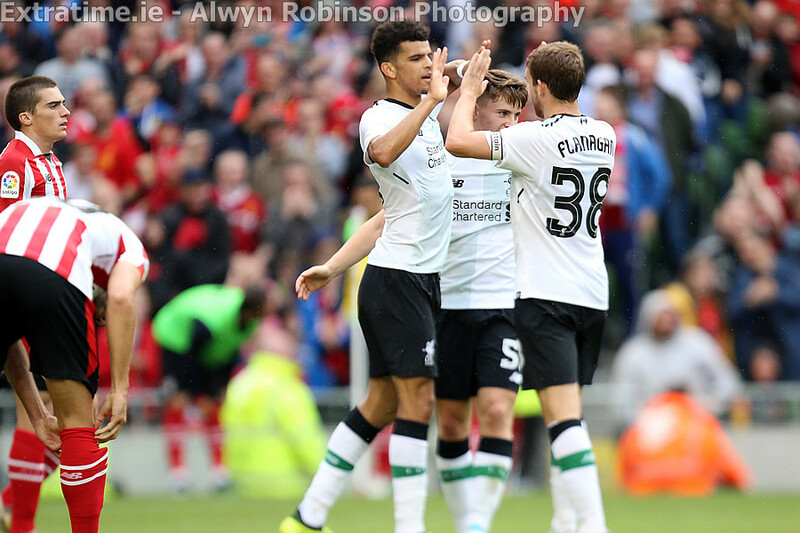 As the game petered out, Ragnar Klavan chipped in for Solanke, who headed gorgeously past the keeper. 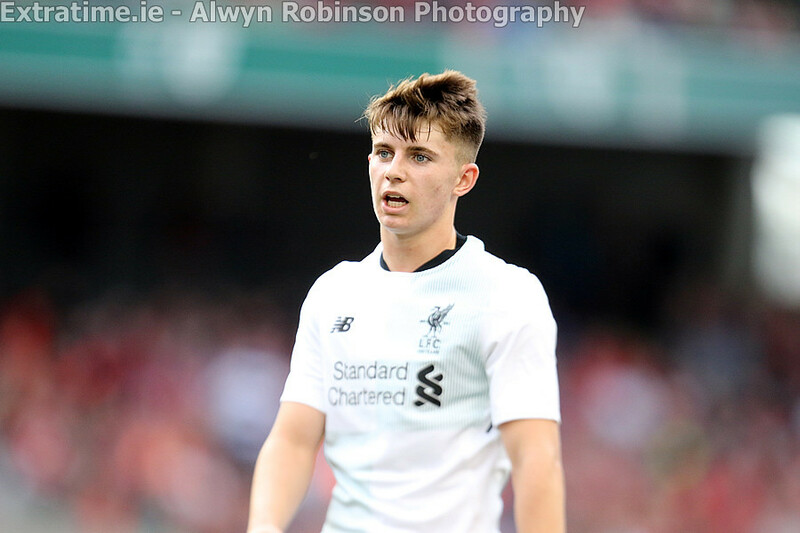 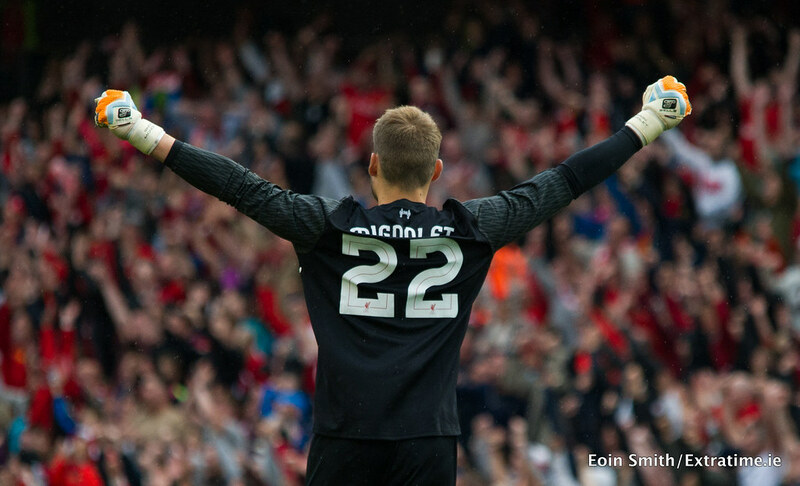 What a pre-season for the youngster it has been in an impressive Liverpool side. 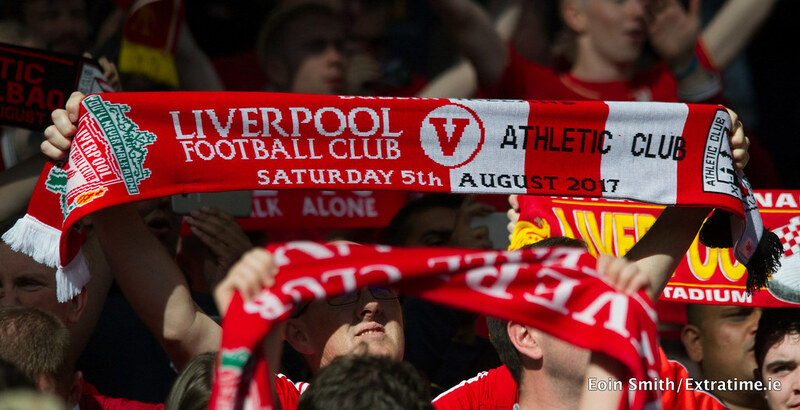 They will hope to bring that form into their Premier League opener on Saturday against Watford. 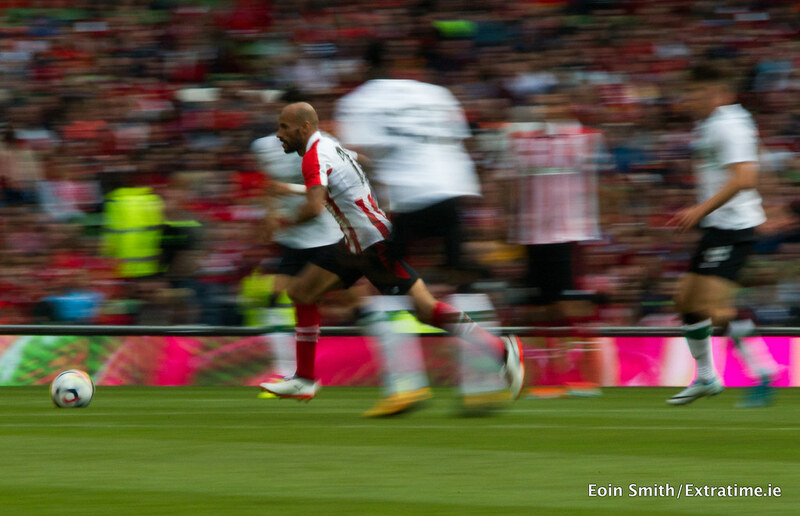 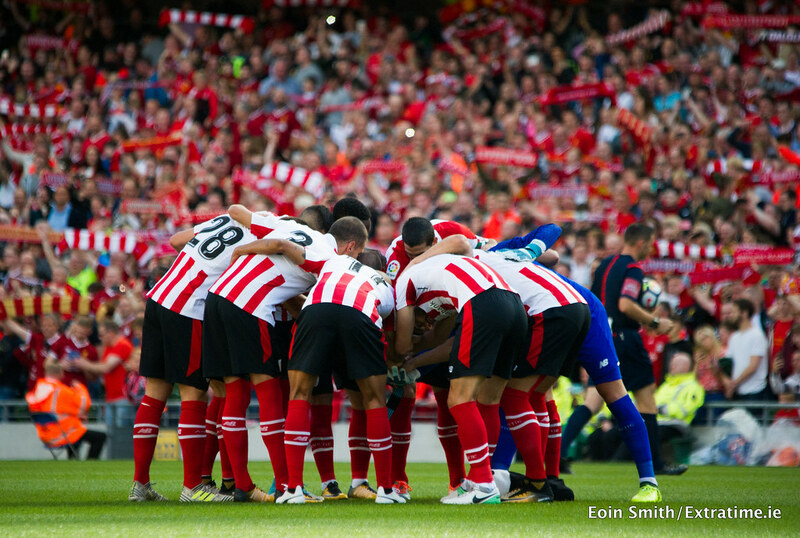 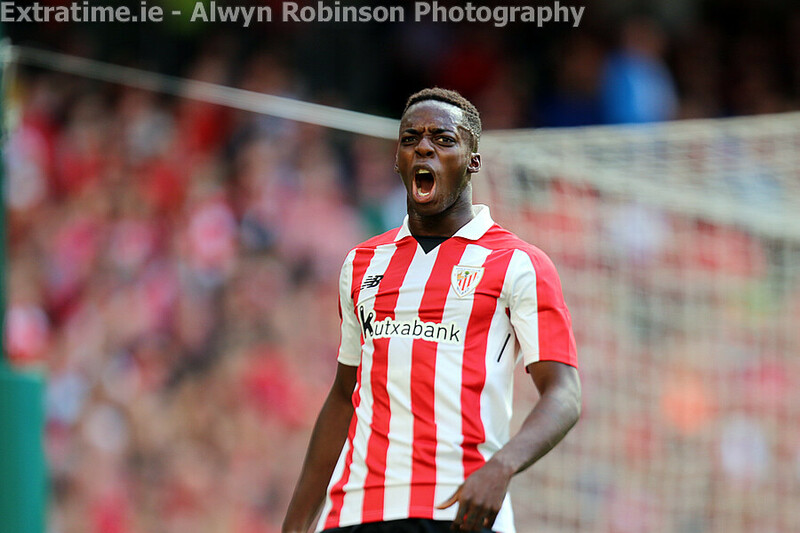 Athletic, meanwhile, start their La Liga season at home to Getafe on August 20th. 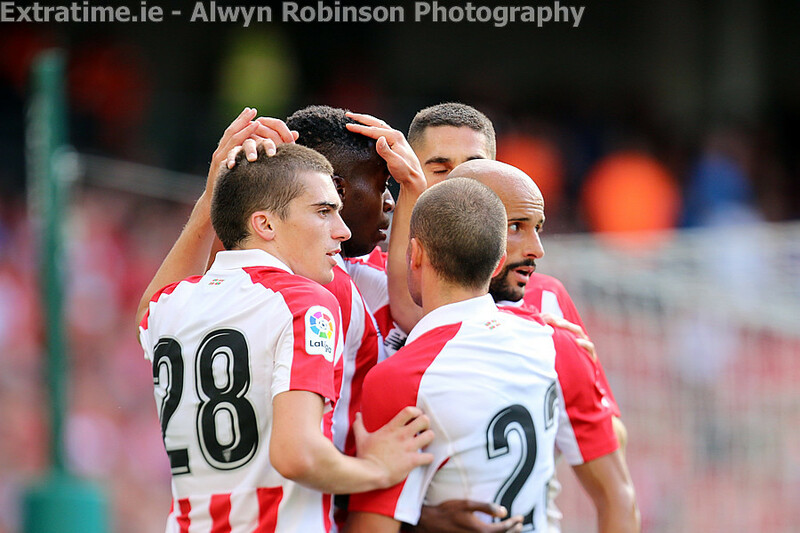 Although this was a defeat, it was ideal preparation for the season. 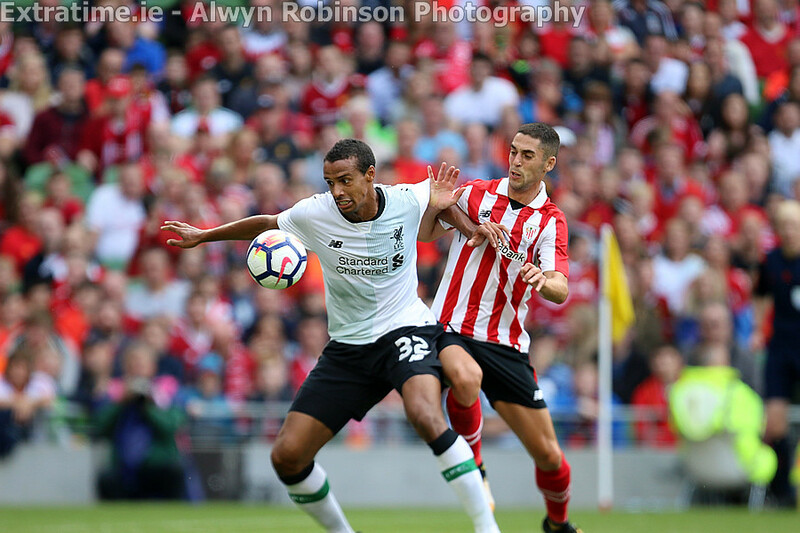 Liverpool: Simon Mignolet,; Trent Alexander-Arnold (Joe Gomez 45), Joel Matip (Jon Flanagan 45), Dejan Lovren (Ragnar Klavan 45), Alberto Moreno (Andrew Robertson 45); Emre Can (Georginio Wijnaldum 45), James Milner (Sadio Mane 45), Marco Grujic (Ben Woodburn 45); Mohamed Salah (Ovie Ejaria 45), Roberto Firmino (Ryan Kent 45), Divock Origi (Dominic Solanke 45). 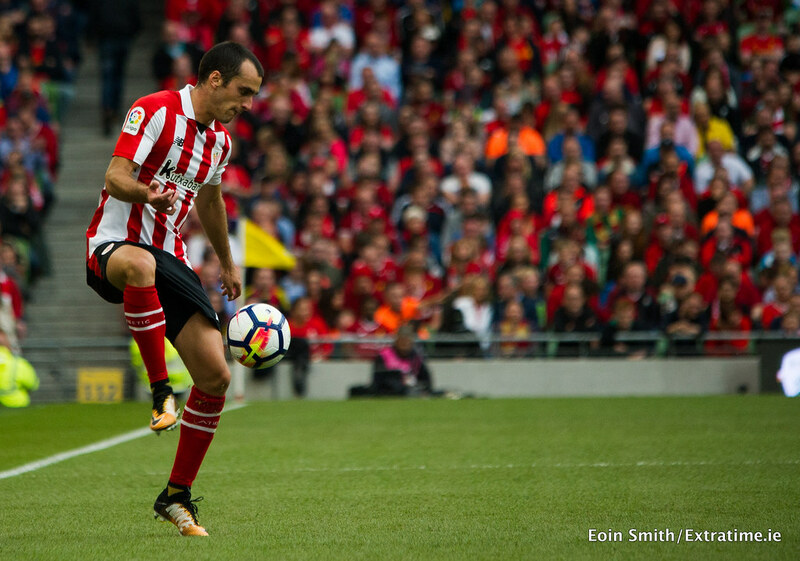 Athletic Bilbao: Kepa Arrizabalaga; Eneko Boveda, Enric Sabori, Mikel San José, Inaki Williams (Benat Extebarria 68); Inigo Lekue (Asier Villalibre 68), Mikel Rico (Benat Extebarria 68), Sabin Merino; Ager Aketxe (Xabier Etxieta 84), Inigo Córdoba (Mikel Balenziaga 84) Unai Núñez.